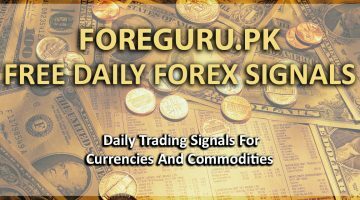 Welcome To ForexGuru.Pk Membership Area. From Here You Can Login To Your Account With Whatever Membership Level You Have And You Can Access The Web Site Contents According To Your Membership Level. If You Have Any Questions Or Face Any Problems/Issue. 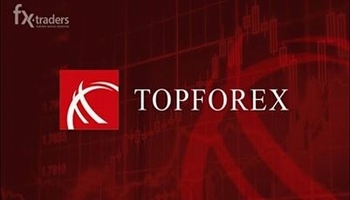 Please Contact Us At support@forexguru.pk And We Will Be More Than Happy To Serve/Help You. Please Click Here To Register If You Have Not Registered Yet.